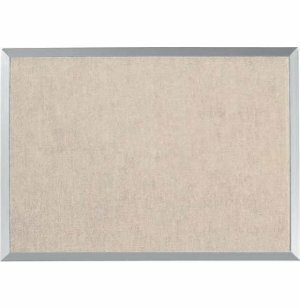 Tack notes, display work or hang charts on this durable bulletin board. 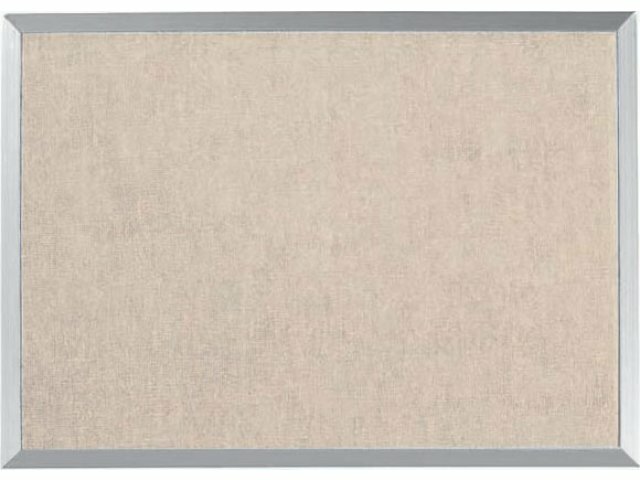 Best-Rite's top-quality products include whiteboards, music boards, easels, bulletin boards and more. With state-of-the-art workmanship, Best-Rite has established a solid reputation for quality and reliability. Burlap-textured vinyl with fabric backing. Washes easily with a damp cloth. Masks pinholes created by repeating tacking.